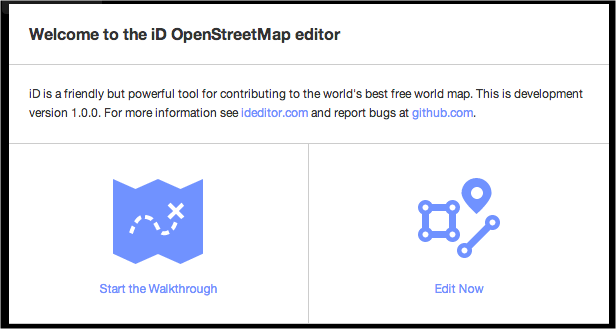 MapBox has unveiled a new map editor it created for the OpenStreetMap data project. Called iD, this software is said to make it easier for users to contribute data to maps right from within the browser. The new editor will be used officially in the project starting today. With over a million mappers in its community, OpenStreetMap stands as one of the world’s largest open data projects. The organization is banking on the fact that as tools make it easier to add and edit data on a global map, the more appealing it will be for people to contribute. MapBox’s CEO Eric Gundersen tells us that not only does iD provide a “super fast user interface”, but it has improved data coverage and quality. Previously, the OpenStreetMap editor was slow and unintuitive. Gundersen says that it was built in Flash and just didn’t meet the needs of the users. So MapBox took all that was good from editor and started building a new one. The editor is not limited to English-speaking users. iD is available in more than a dozen languages, including Bosnian, Czech, Japanese, Polish, Slovak, Spanish, Vietnamese, French, German, and others. 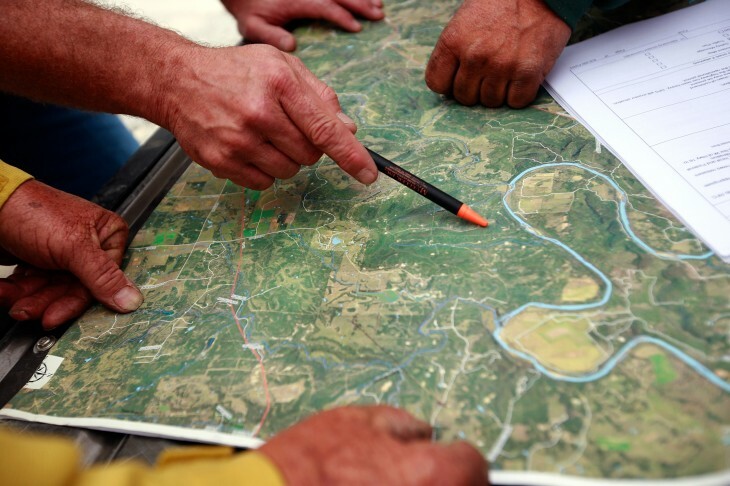 iD’s introduction gives the OpenStreetMap community another tool to make its mapping service as accurate as possible. In April, the organization added a new feature that made it easier to suggest data corrections. OpenStreetMap says that its data is used by many different companies and organizations, some private, public, or hobbyists, including startups like Foursquare, Hipmunk, and Evernote. Last month, Le Monde, one of the largest newspapers in France, integrated these maps onto its website. MapBox is an active contributor to the project and built this new tool with support from the Knight Foundation.